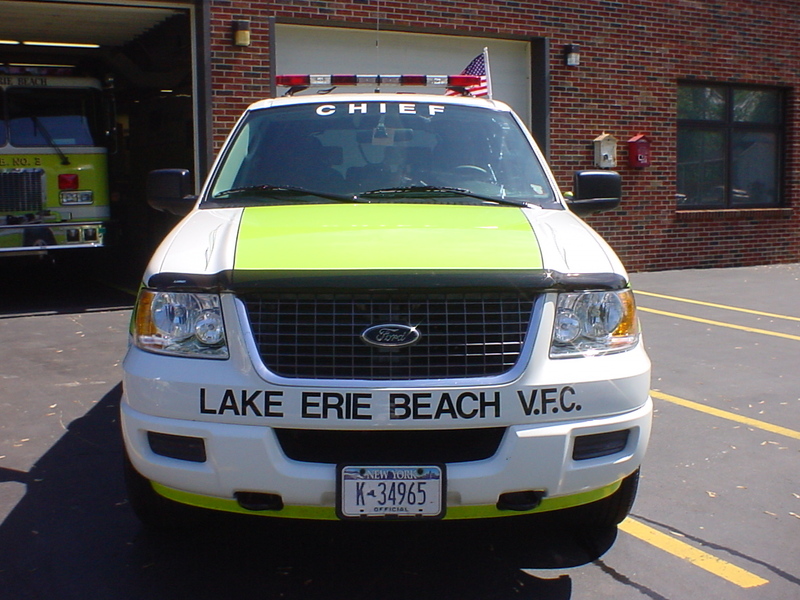 Lake Erie Beach Vol. 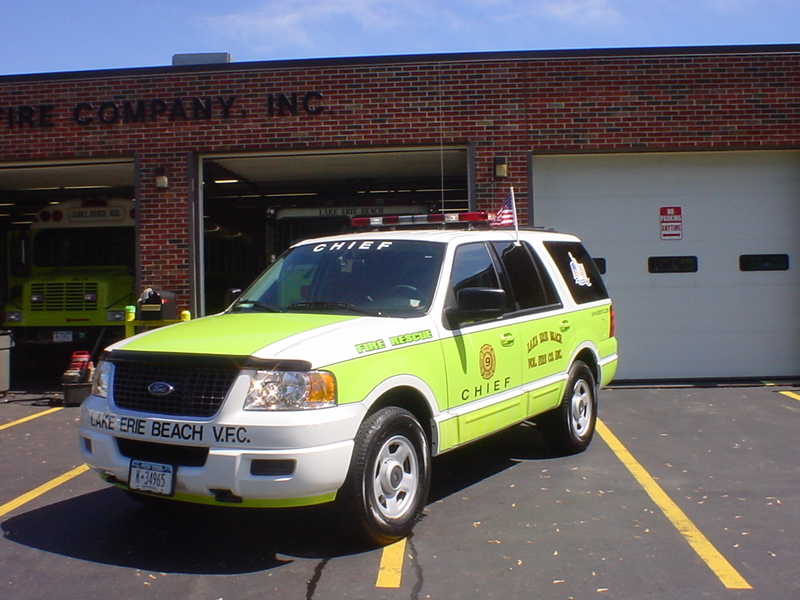 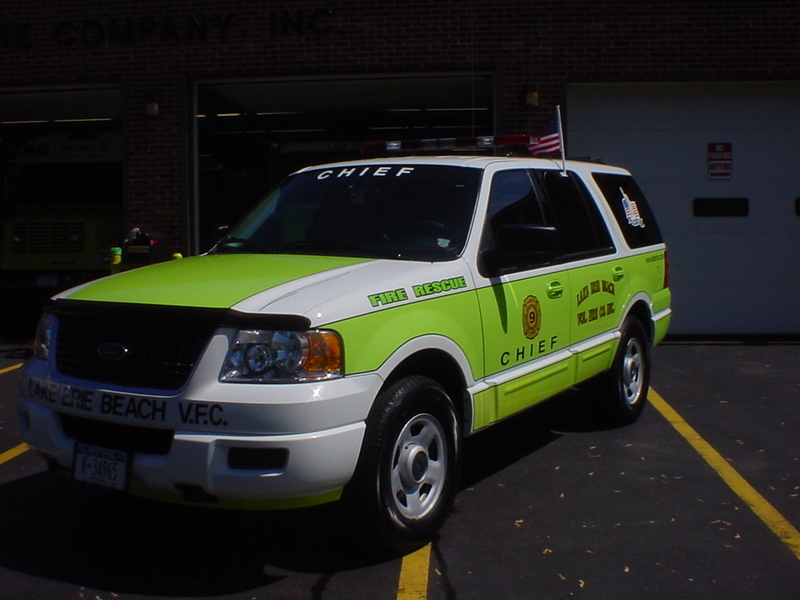 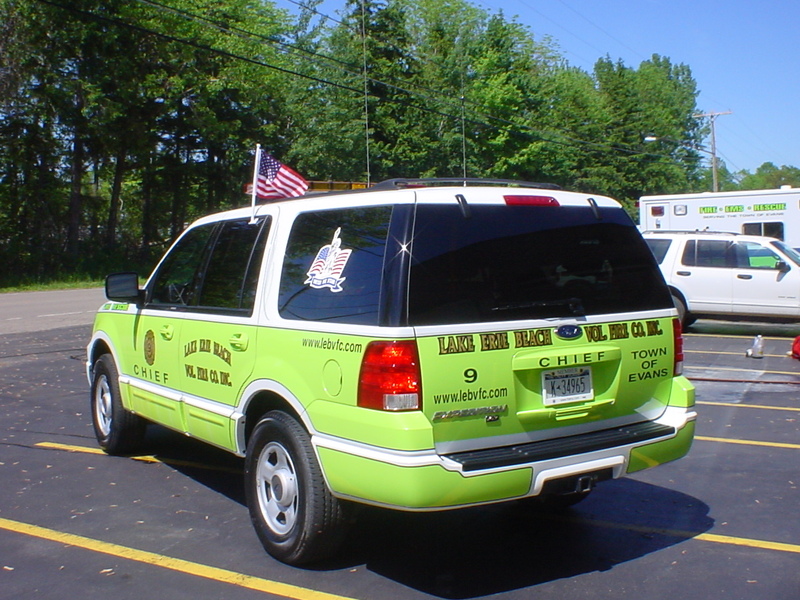 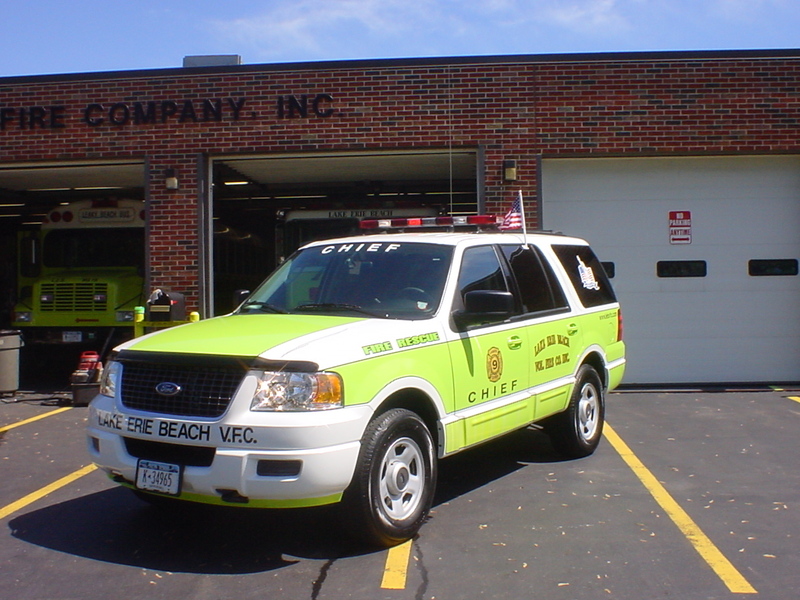 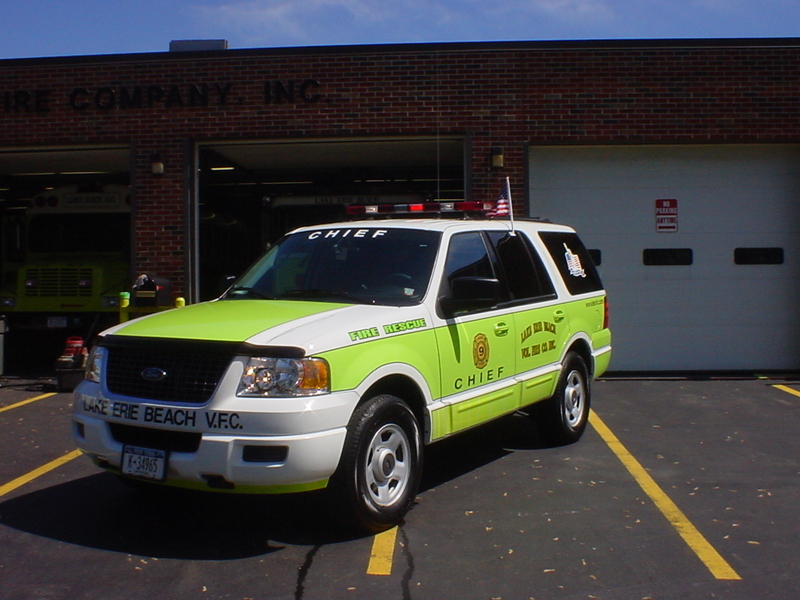 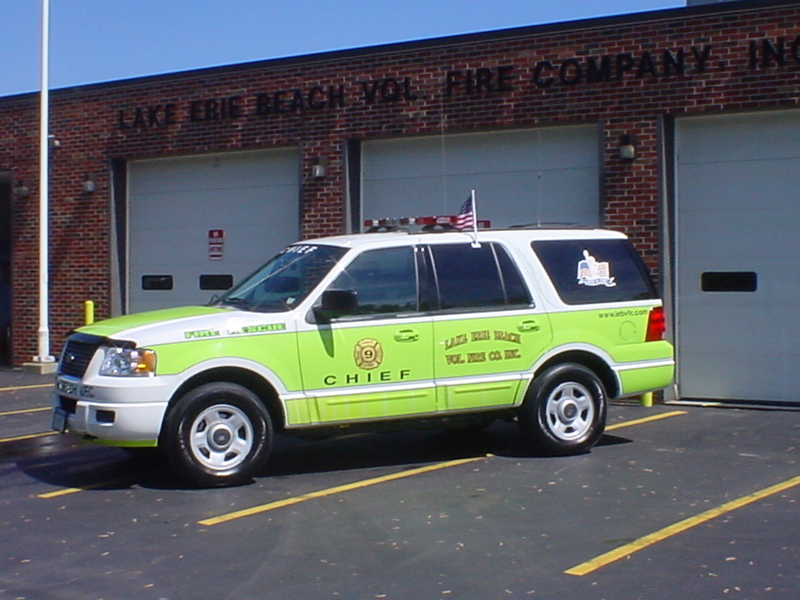 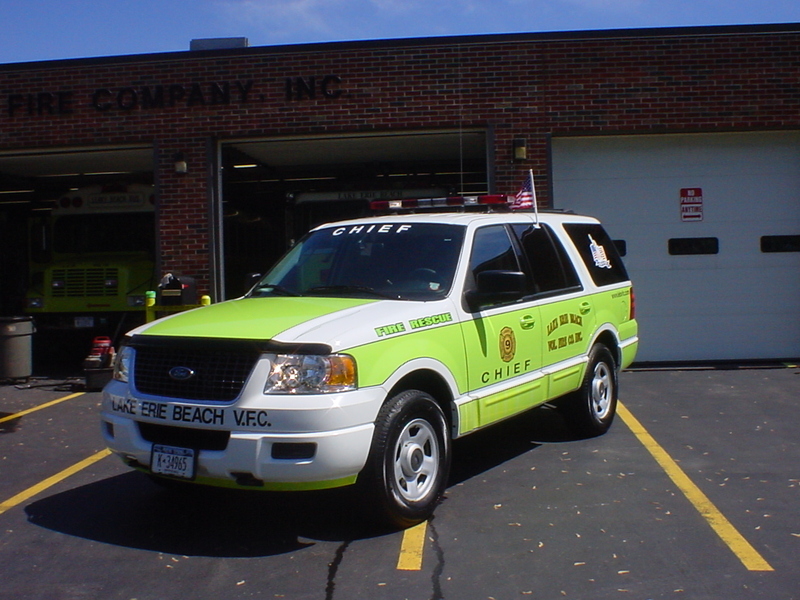 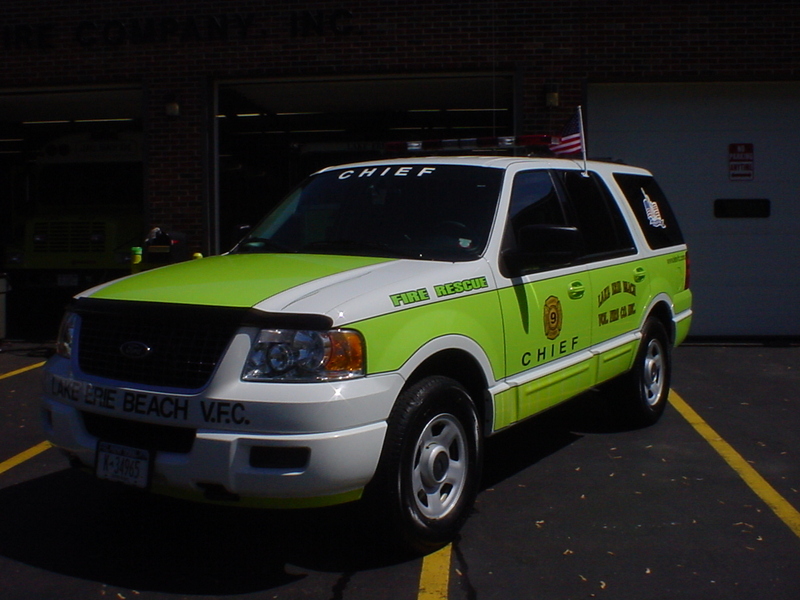 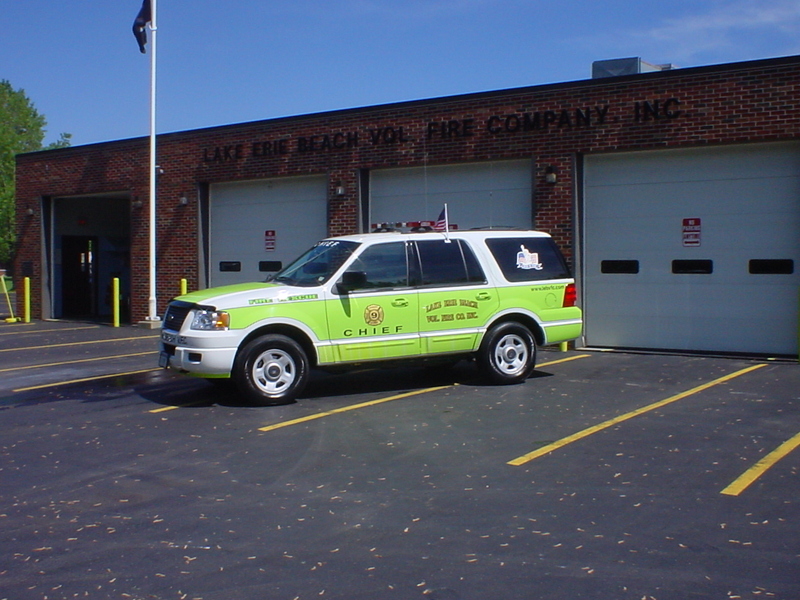 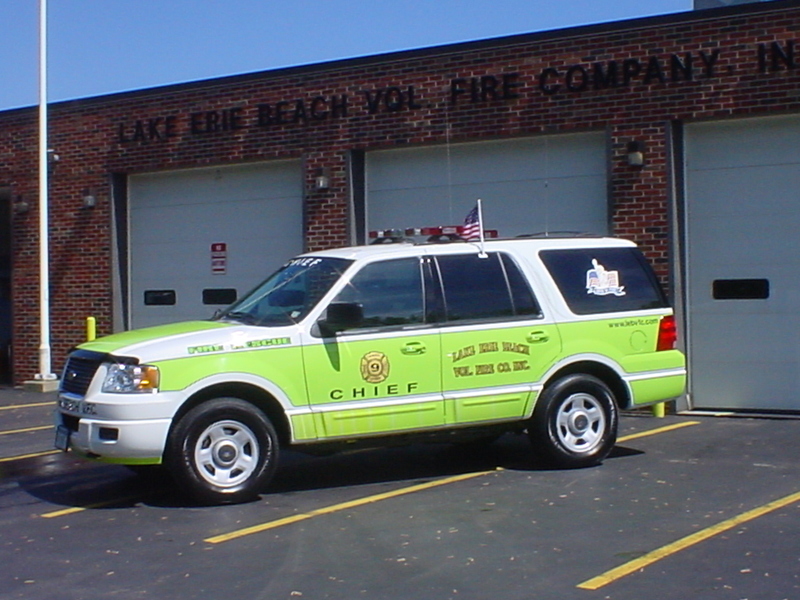 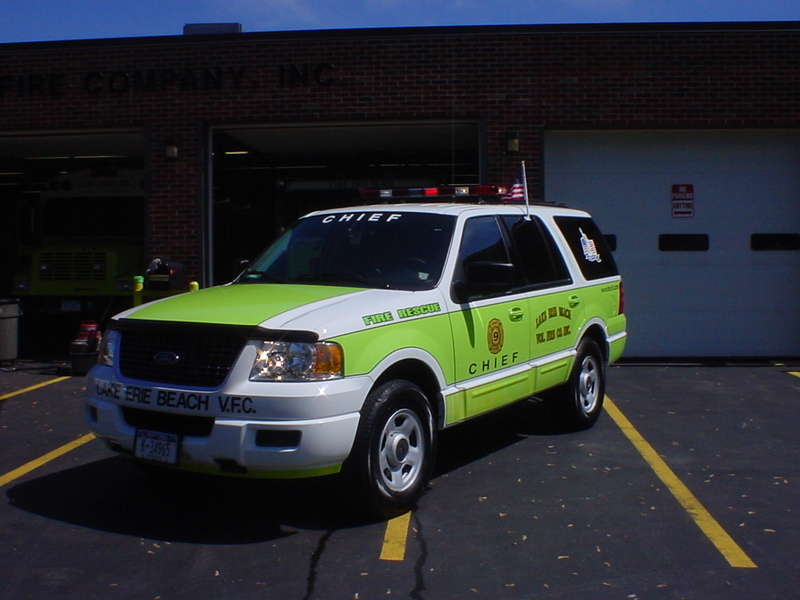 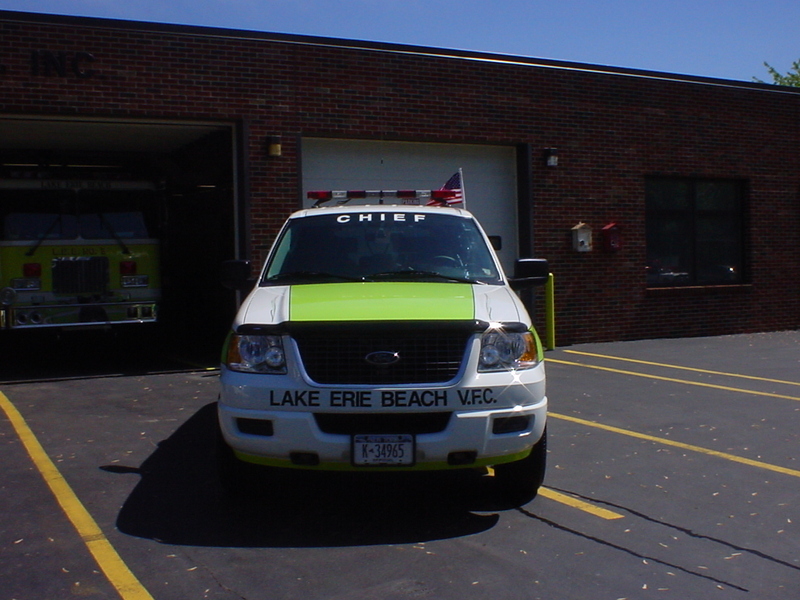 Fire Co. "Number 9"
A 2003 Ford Expedition was placed into service in November of 2003 to be used as the Chief's vehicle. 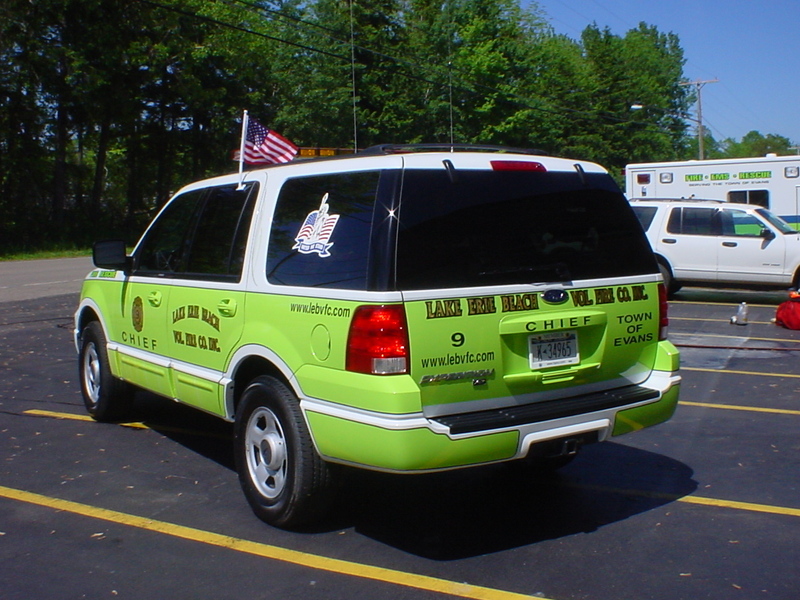 This vehicle was purchased from Schultz Ford of Dunkirk, NY.